For those who like the more relaxing experience that can be found in Hidden Object puzzle games, you might want to hop on over to GOG as they recently added a bunch. All those titles support Linux and looking over them, they're all quite highly rated games from Artifex Mundi, a developer who has a pretty good history of Linux support so it's nice to see them get onto GOG too. 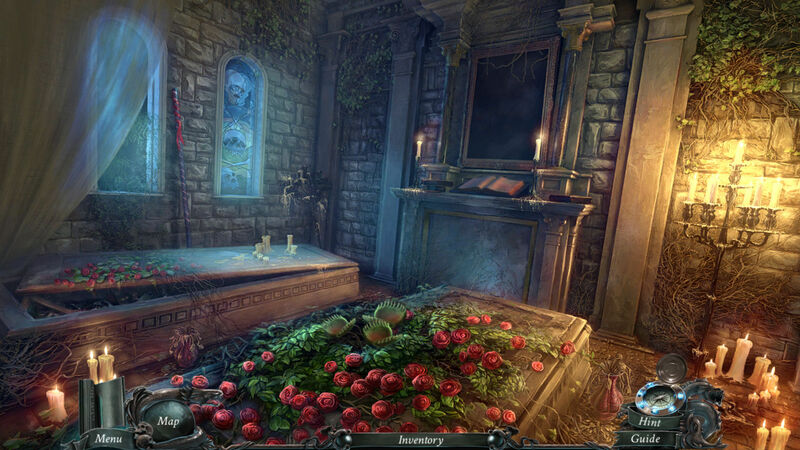 You can see that they come from the initial genre of hidden object puzzle, but actually, most of them do feel much more like adventures. They have a coherent plot, and the puzzles usually make sense within that plot. I have almost every one of them & they are all beautiful to look at & play, if you're a fan of Hidden Object games these should be in your collection. Agree with the others. I got a bunch of Artifex Mundi games in a Humble Bundle a while back, including the Grim Legends series, and while the stories and acting can be pretty cheesy at times they're actually pretty charming for all of it. The puzzles are fun and the art is uniformly amazing, which is always a plus. I actually bought the Enigmatis trilogy on sale on GOG recently. Have not had a chance to play it properly yet sadly. Kels Agree with the others. I got a bunch of Artifex Mundi games in a Humble Bundle a while back, including the Grim Legends series, and while the stories and acting can be pretty cheesy at times they're actually pretty charming for all of it. The puzzles are fun and the art is uniformly amazing, which is always a plus. Same here, I even beat a couple of them. Good to play on the phone too, at least if you have one with a stylus. Good time wasters.